Gardeners in southern portions of the state have a lot things to contend with: heat, searing sunshine, poor soil, storms, drought, water restrictions, insects and now there are iguanas. The big lizards are eating gardens there at alarming rates. They also consume wild birds’ eggs as well as fruits, can inflict nasty bites and generally are unwelcome. 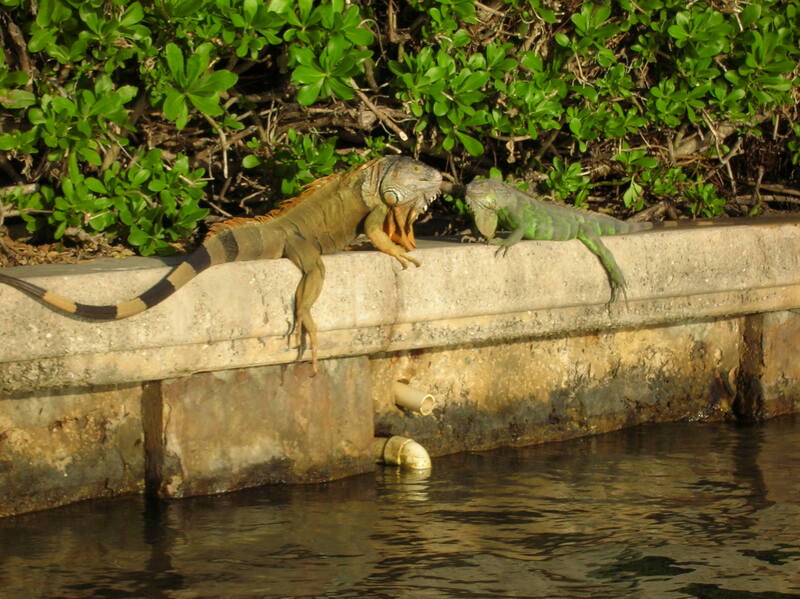 But a new product out of the Florida Keys, Iguana Be Gone, may help keep iguanas away from precious plants. The spray-on concoction comes in half to four-gallon jugs and is touted to be pesticide free, waterproof and environmentally friendly. For information: 305.395.2134 or 305.509.7665.